At last! 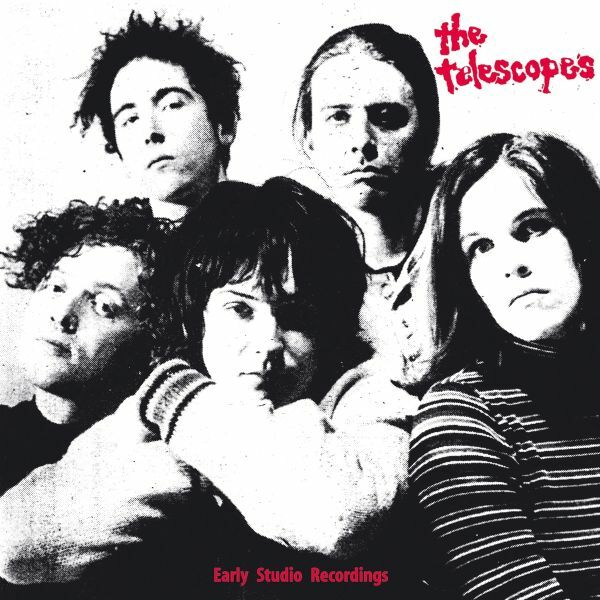 THE TELESCOPES first four EPs are compiled in order to reissue their studio recordings 1989-1990.Not only that but they have been remastered in order to achieve the deserved sound of this legendary British band leading the late 80s and early 90s shoegaze and melodic noise alongside The Jesus And Mary Chain among others.The Telescopes, with their leader Stephen Lawrie, recorded these EPs in the same period as their first album and masterpiece "Taste". And that is what you get. Tons of guitar noise and distortion covering beautiful melodies.An absolute must in order to understand all indie and underground music coming from the UK and worldwide afterwards.